It’s been 50 years to the day since Apollo 8 astronaut Bill Anders’ “Earthrise” photo changed our world forever, but that mission to the moon and back wouldn’t have happened the way it did if it weren’t for a giant leap in technology. That comes through loud and clear in “Apollo’s Daring Mission,” a NOVA documentary making its debut on public television on Wednesday. “NASA usually went step-by-step. In this case, they jumped three or four steps,” the 85-year-old Anders, who now lives in Anacortes, Wash., says during the show. 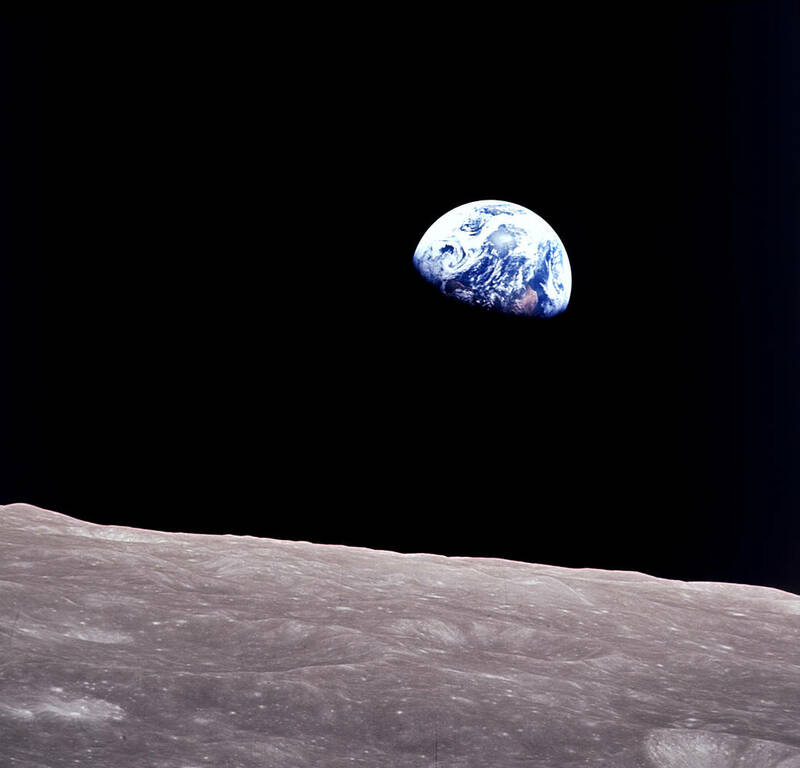 The Apollo 8 story usually spotlights the impact of Anders’ photos, which show our planet hanging over the moon’s surface, and the magic of the crew’s Christmas Eve reading from Genesis. Those moments get their due in “Apollo’s Daring Mission.” But the show focuses primarily on the engineering magic that opened the way for history to be made in 1968. This entry was posted in GeekWire and tagged Apollo, NASA, Space, Space History, Television. Bookmark the permalink.